Ticks are common in many North American holiday destinations. Tick bites can lead to Lyme disease, and other negative health effects. It is important to do some research before going on holidays to help protect you and your pets from ticks. An online search can inform you if the area you are visiting in known to have a large population of ticks, and what type of ticks reside there. Ticks prefer humid, moist environments and are most often found in heavily wooded areas, brush and overgrown grass. If you have control over where you set-up camp, choose a clearing, away from the woods. Make sure you pack a tick removal kit, just in case you or your pet encounter one. The kit should consist of tweezers, iodine scrub, rubbing alcohol and shampoo. 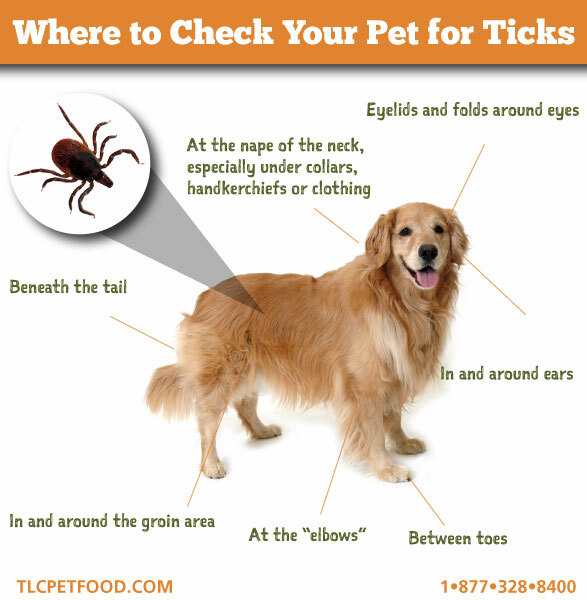 Check yourself and your pets for ticks daily. Early detection and removal are important to avoid tick-transmitted diseases. Look in the armpits, under the tail, under collars, around the ears and between the toes. Run your hands over your pet to check for any bumps, and look for signs of skin irritation. If you find an unattached tick, remove the tick with tweezers. If the tick has attached itself, it is important to remove the entire body with tweezers- be careful not to break the tick and risk leaving part of the insect inside your pet. Once it has been removed, use the iodine scrub and alcohol on the area. Clean both your pet and your hands after the process is done. If the tick was attached, you can keep the tick in a container and take it to your vet to be identified. Monitor your pet, and seek medical attention if you notice any signs of illness or infection. 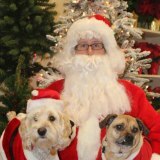 For more information, visit the TLC Pet Food blog and speak to your veterinarian. PreviousWelcome Dr. Clarkson to the WNCM Team! 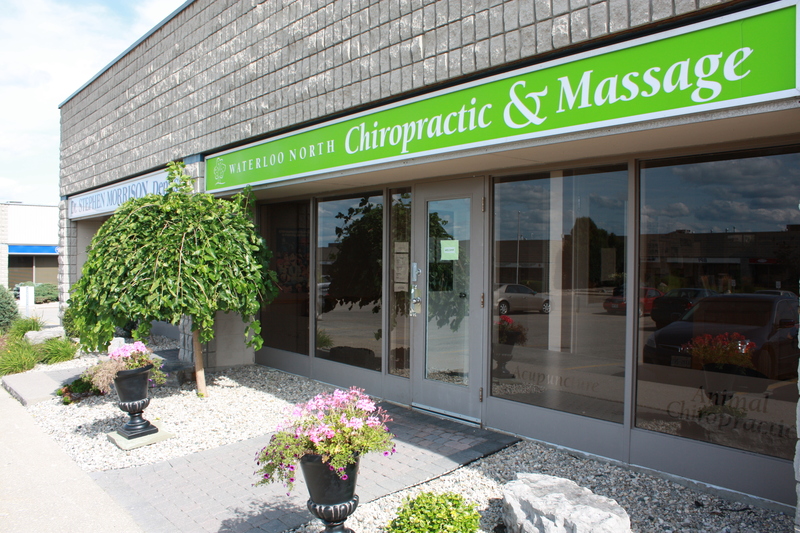 NextThank You For Voting Us As Your Favourite Chiropractic and Massage Clinic!